Norbert finds contact details of the people running the publications most relevant to you so you can get headlines where it matters most. Get 50 PRESS OPPORTUNITIES for free! 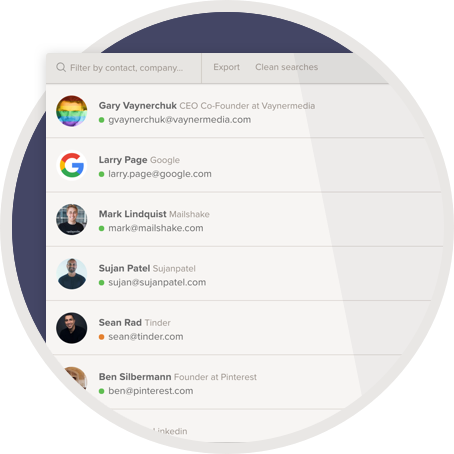 Thanks to a vast database of B2B contacts and companies, your next press hit is only a couple of clicks away. If journalists have an email address, Norbert will find them for you. With Norbert's browser plugin for Chrome, you have access to his database at all time, wherever you are searching for relevant publications. Norbert goes beyond email addresses to give you everything you need to start building meaningful relations. With 30% of people changing email addresses as much as once a year, email deliverability has become a real obstacle to build relations at scale. 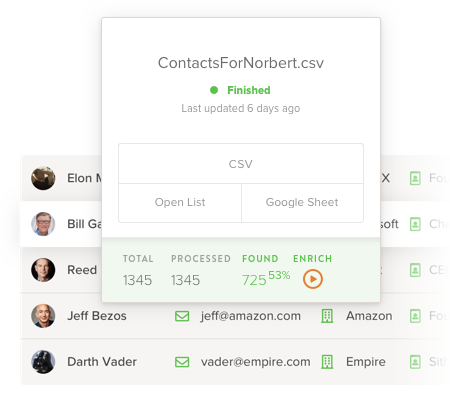 Norbert has advanced email verification mechanisms built-in so you only get data that is accurate and up-to-date. Already have a list of journalists? Run it through Norbert Verify to reduce bounces to a minimum and avoid bounces that hurt your Sender Score and IP Authority. An email address is just one part of the equation. 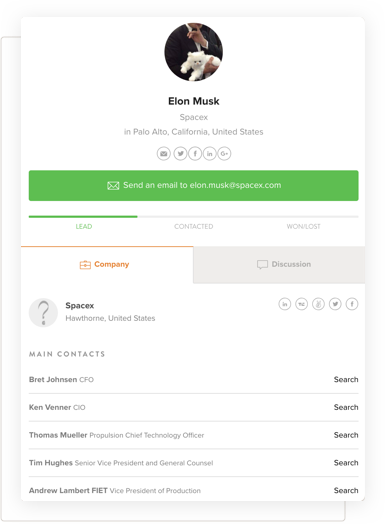 Norbert adds job roles, companies, locations and social media profiles so you can craft the right message at the right time in the right place. Run it through Norbert Enrich to get the whole picture so you can reach out wherever it's most relevant. Prospecting, verification and enrichment superpowers for the tools you use every day. Sync fresh leads straight to your Salesforce account. 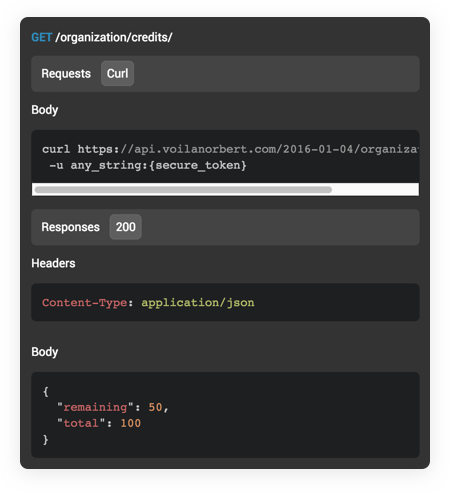 Automatically verify the emails on your campaign lists. 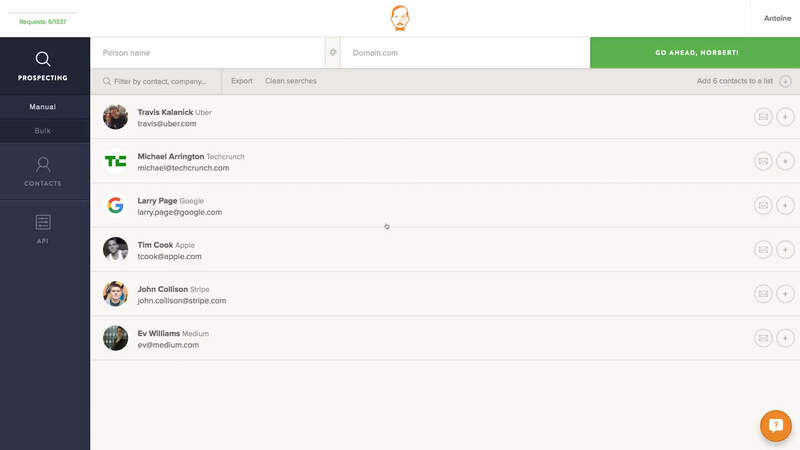 Can’t find your app among our native integrations? With Zapier you can connect Norbert to about any app. The first 50 journalists are on us.